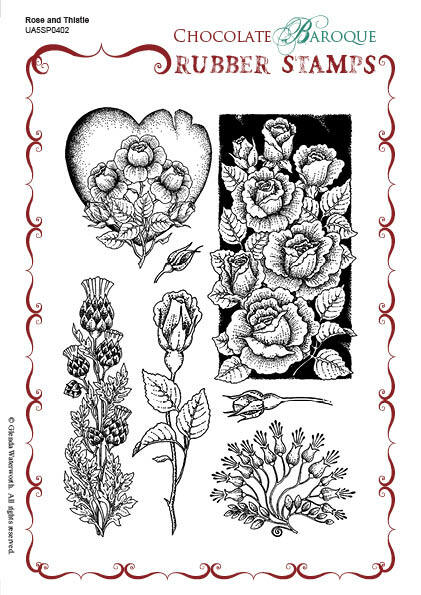 This rubber stamp set contains 7 images which include 6 assorted roses, in both bud and as open flowers, plus a stemmed thistle. 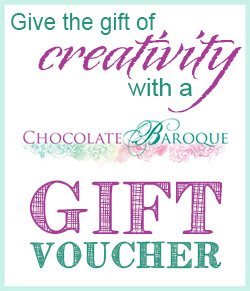 A beautiful plate that will work for many romantic occasions such as Valentine's Day and wedding anniversaries. I think there's also images here that would work well for keen gardeners. I was looking for a stamp to use for a wedding card and have been thinking of rose & thistle when I saw this. 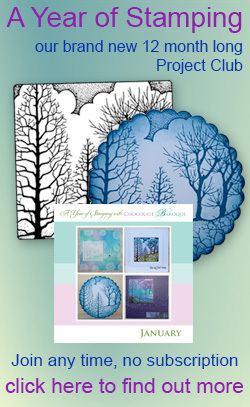 It is lovely and perfect for my wedding cards. 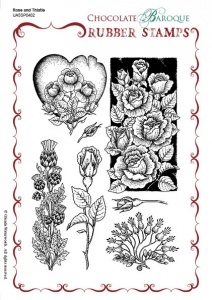 I am also using the roses for valentines and the thistle by itself as a Scottish themed card. As always great quality rubber stamps. Beautiful images and having fun playing with them. Another beautiful collection of stamps, I have already made a Valentines card with the heart/roses one. Stunning and so pretty.